Nawaz Sharif gave an official confirmation that screening Indian films will be continuing in Pakistan. According to a report published in The Express Tribune, Pakistan's Ministry of Information, Broadcasting and National Heritage, stated that "The Federal Government (of Pakistan) is pleased to continue the existing policy to display all international movies (including Indian films) in Pakistani cinema and is pleased to take decisions for revival of the Pakistani film industry". Prime Minister Nawaz Sharif gave an official confirmation that screening Indian films will be continuing in Pakistan, as per reports. 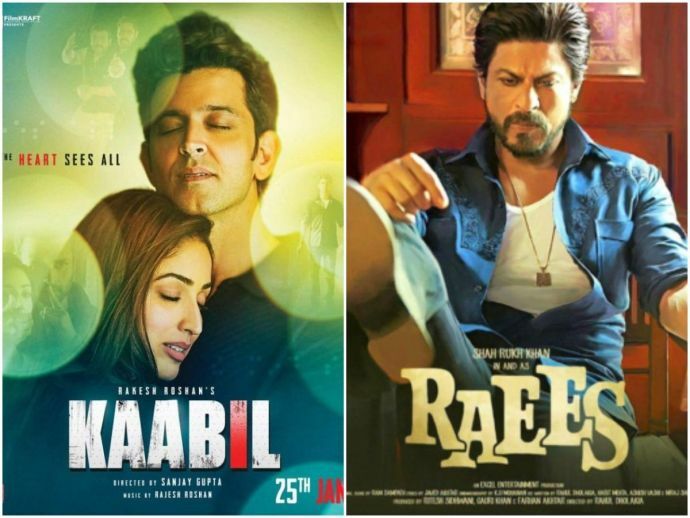 The report also says that once the 'new import order of Pakistan's Ministry of Commerce for foreign movies' is adopted, and after the formalities are completed Kaabil and Raees will be hitting the theatres in Pakistan, reportedly Kaabil can be released on 3rd February and Raees on 10th February in Pakistan. After the Uri attack, Indian Motion Picture Producers Association (IMPAA) had banned Pakistani artists in India, many Pakistani stars like Fawad Khan and Mahira Khan had to go back to Pakistan.